Size of this preview: 439 × 600 pixels. Other resolutions: 176 × 240 pixels | 351 × 480 pixels | 562 × 768 pixels | 750 × 1,024 pixels | 2,924 × 3,994 pixels. This file is an original and may be obsolete for general use, but is kept for historical or archival use. As such, it should not be modified or deleted except to correct upload or technical errors. Any modified versions or replacements of this image should be uploaded with a different file name. A version of this file more suitable for general use can be found at File:George Charles Beresford - Virginia Woolf in 1902 - Restoration.jpg. 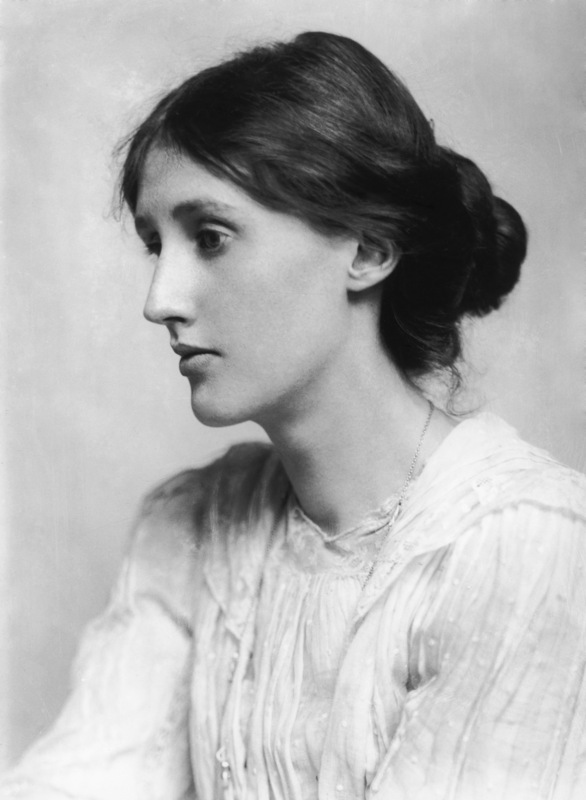 Portrait of Virginia Woolf (January 25, 1882 – March 28, 1941), a British author and feminist. Română: Virginia Woolf la 20 de ani.